We are dynamic and unconventional. Breaking fresh ground, broadening horizons, making connections. We are full of ideas, conceptual, skilful, free from styles and full of style. Sustainability, clarity, enthusiasm, freshness. These are some of the words that come to mind when describing our collaboration and practice. 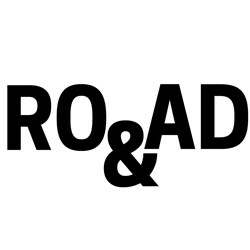 We have been working together structurally since 2002, combining over 30 years of experience under the name RO&AD architecten.